If you have watched the movie Lion King, then you surely have admired Mufasa―the courageous and loving father of Simba, who gave up his life for his son. Mufasa trained his son the ways of an upright king until such time he was ready to be one. And no one could compare that proud parent moment when Simba was hailed as the new king (remember the opening song Circle of Life?). Despite his untimely and most devastating death, where he was thrown off a towering cliff by his wicked brother Scar, Mufasa showed us the real meaning of father’s love. 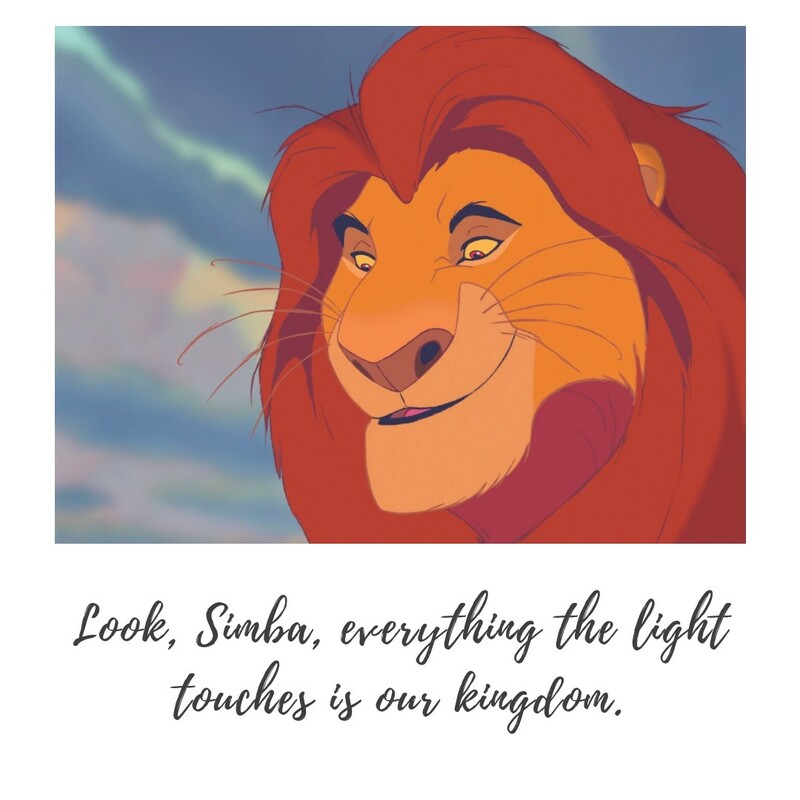 So, let us relive some of Mufasa’s good and happier moments before his iconic and most heart-breaking death scene (sobbing!). Simba, I’m only brave when I have to be. Being brave doesn’t mean you go looking for trouble. There’s more to being a king than getting your way all the time. Look, Simba, everything the light touches is our kingdom. That’s beyond our borders. You must never go there, Simba. Look at the stars. The great kings of the past look down on us from those stars… So whenever you feel alone, just remember that those kings will always be there to guide you. And so will I. Remember who you are. You are my son, and the one true king. Remember who you are. A king’s time as ruler rises and falls like the sun. 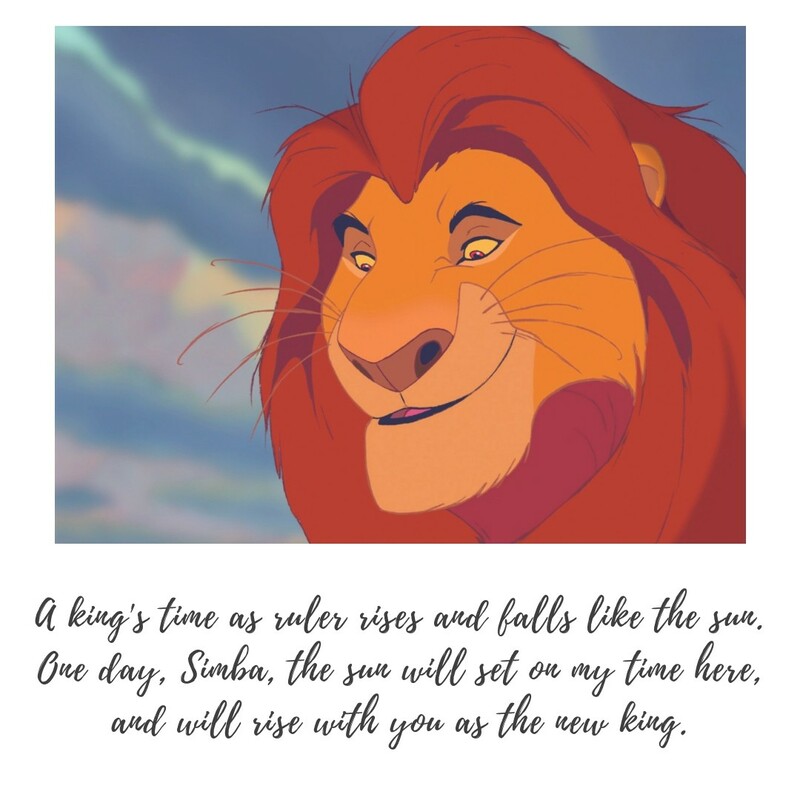 One day, Simba, the sun will set on my time here, and will rise with you as the new king. Mufasa and Simba beautifully represent the classical father and son bond. 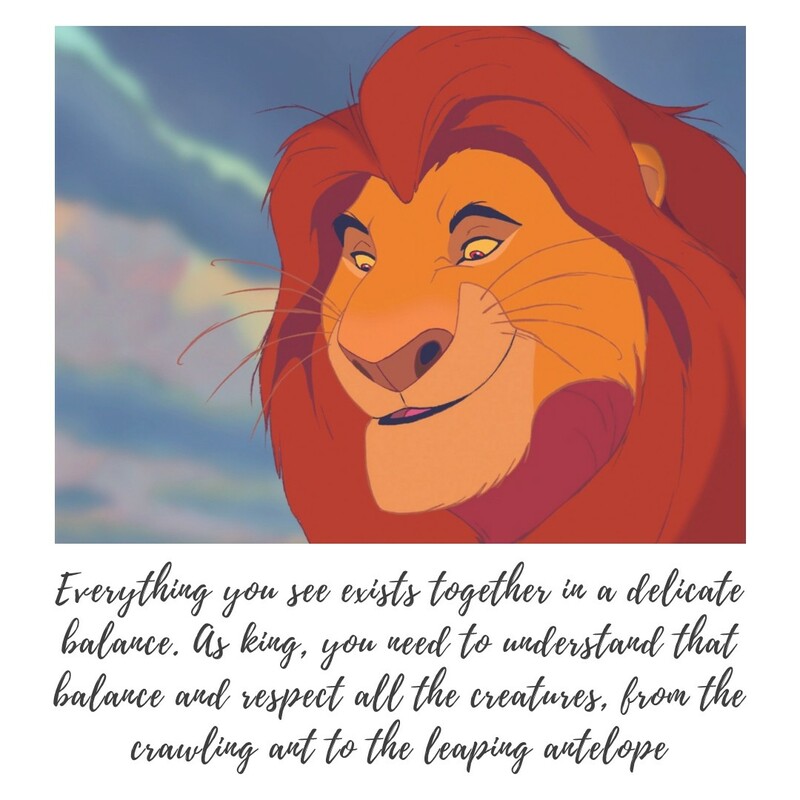 As the king of the Pride Lands, Mufasa schooled his only son to become a strong and devoted leader when the time comes that he can no longer lead the land. And because of envy and pride, Mufasa’ brother, Scar, plotted something that eventually led to the king’s untimely and upsetting death. In his chase to save Simba from the stampede, Mufasa falls from a cliff and unfortunately died. His death scene was downright devastating, made even worse when he asked for help from his traitor brother.